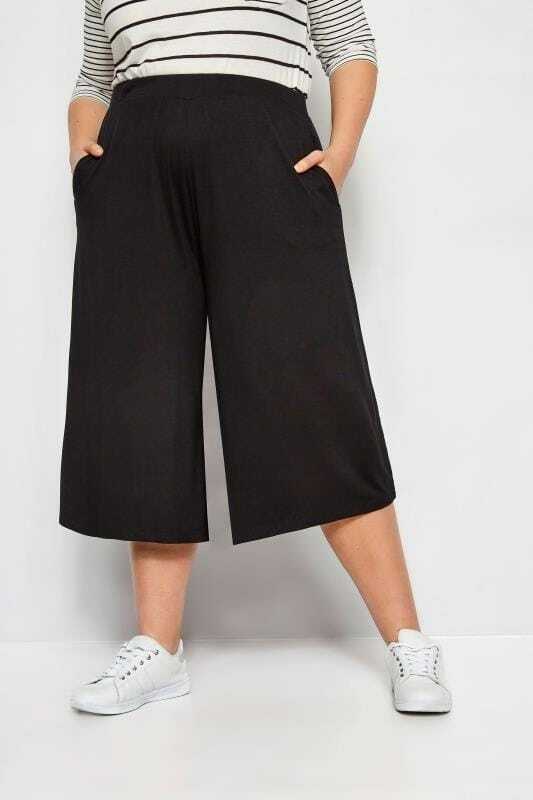 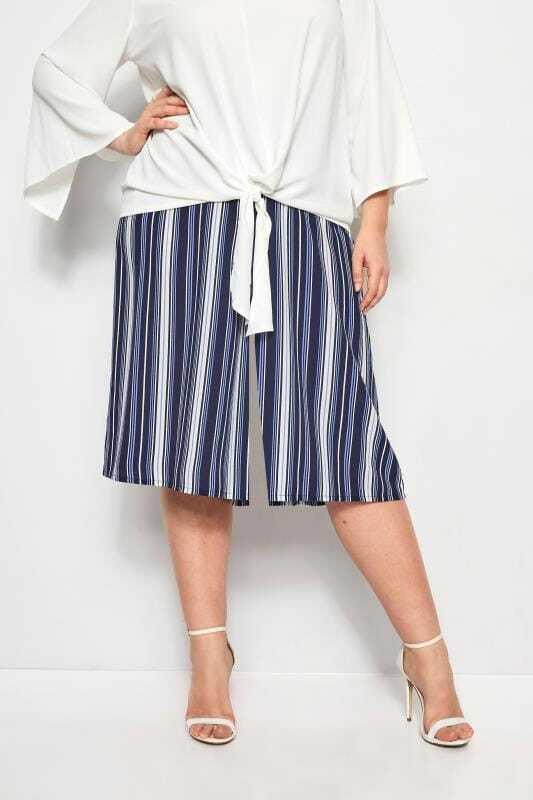 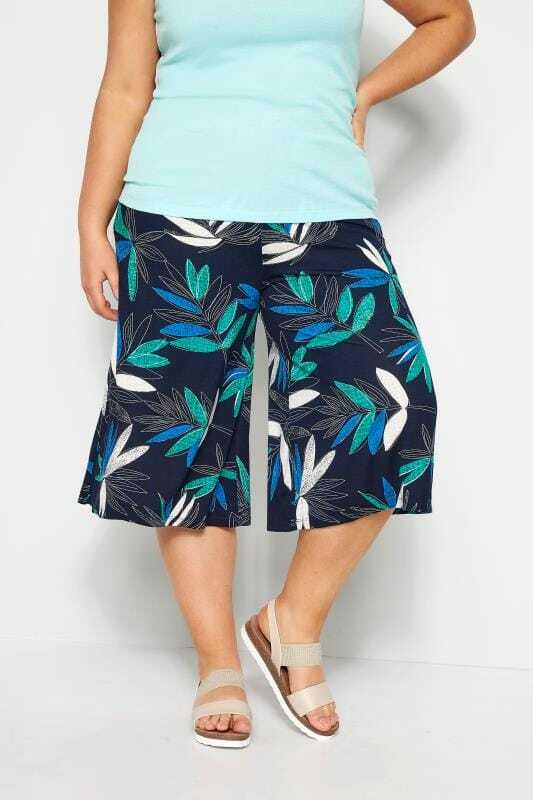 Stylish and versatile, shop our range of plus size culottes. 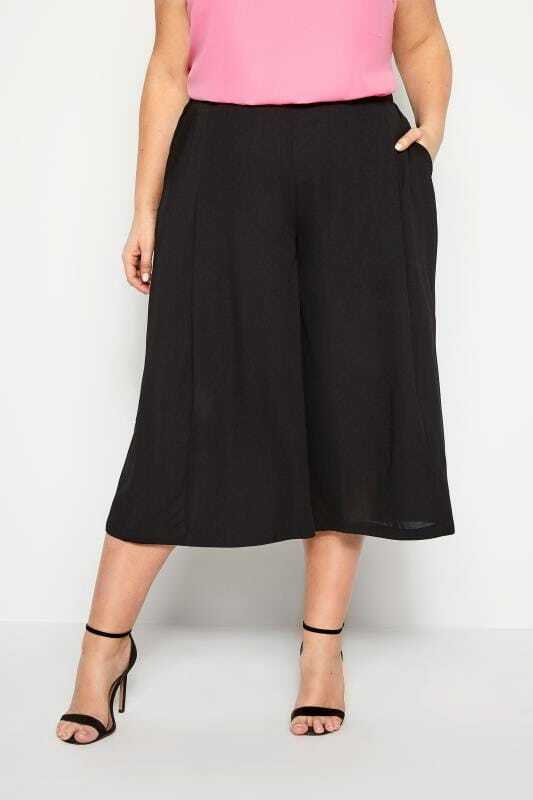 An all-year-round staple, culottes can be worn through the seasont to achieve a fashion forward look. 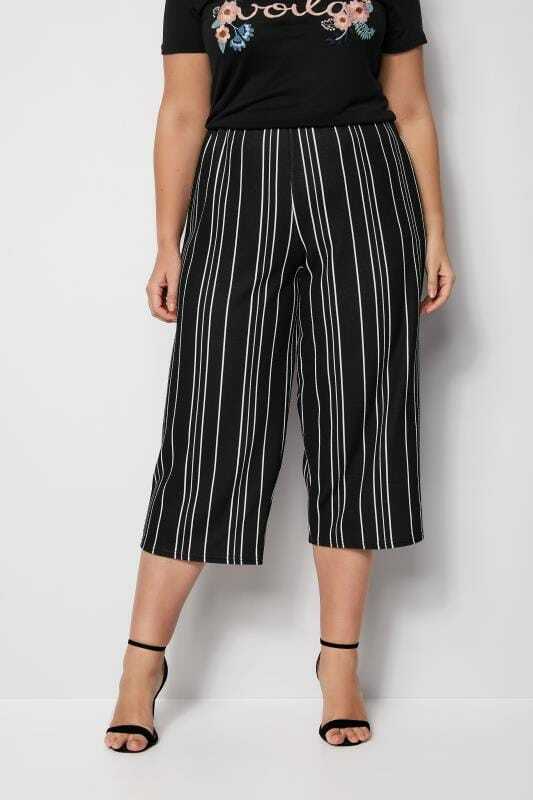 From on-trend leopard print to monochrome styles, shop new-season favourites in size 14 to 34.